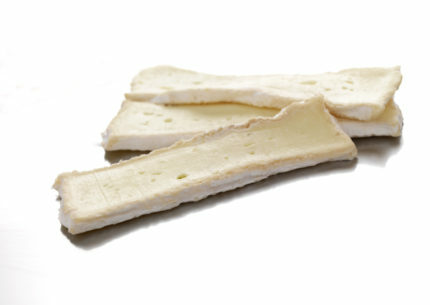 Rectangular slices of creamy and delicious Camembert with delicate edible ivory rind. 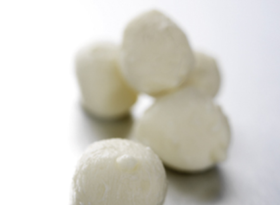 Pasteurised cow's milk, salt cheese cutlure, coagulant. 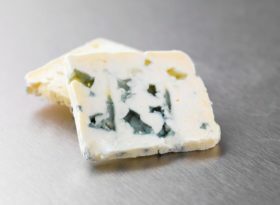 A smooth blue cheese with sightly firm texture and a familiar blue tang.